Flowers at the Biltmore Estate and N.C. Arboretum in Asheville, North Carolina. Amazing Colours, Orchids, Tulips, Magnolia Blooms and Passion Flower. Spring is a lovely time to visit the Biltmore Estate in Asheville, North Carolina. 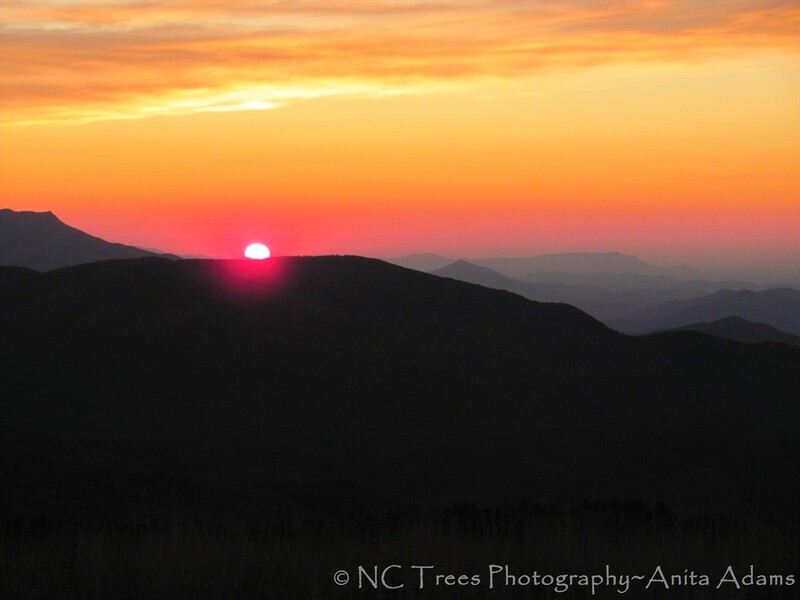 Images taken by Anita Adams of NC Trees Photography.